Our Dashboard report will show you a quick view of total Present / absent / Leave / on duty status in a day or in a shift. Late comers & Leave applied list also shown in your dashboard. 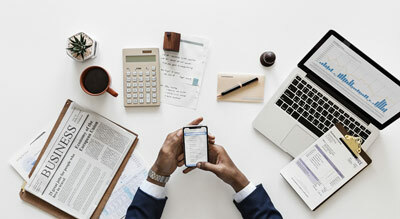 Our shift management will allow you to assign grace period for Late, early exit, Minimum Over time slab, Over time rounding to cut down the fractional value. Assign weekly off to any day that is Monday – Sunday. 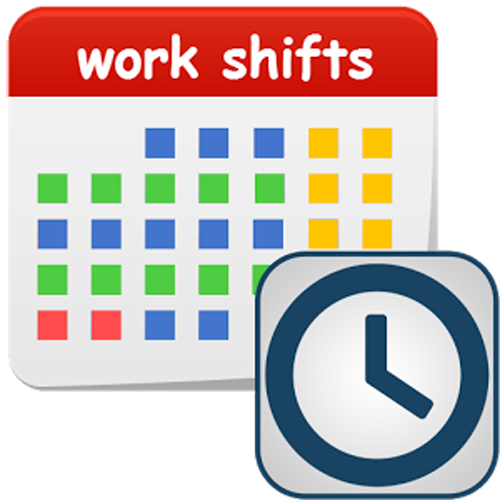 You can configure each & every employee to follow the shift time or flexible working time. Most of the manufacturing / engineering company facing the shift allotment issue in their time & attendance software. And some of the Time & attendance software unable to calculate the night shift. 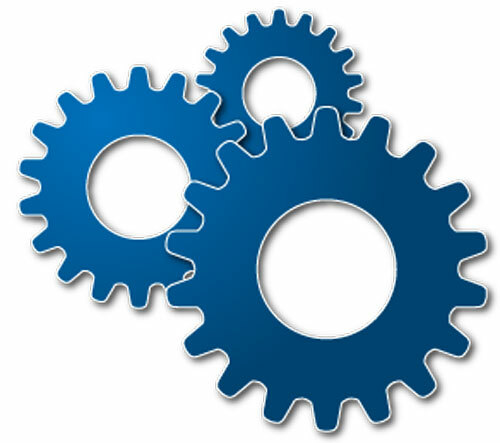 STONE BRIDGE Time & Attendance software will efficiently handle those issues. 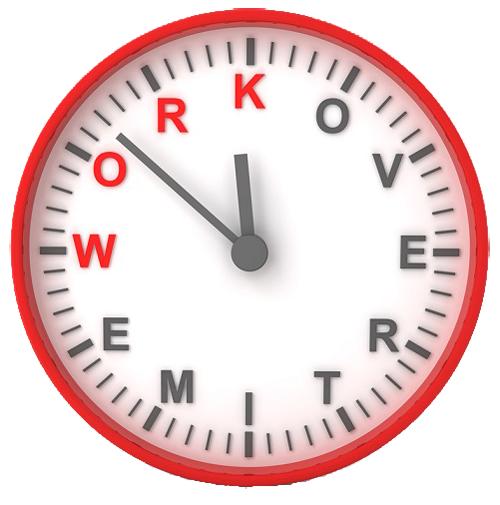 Our Attendance engine will handle the night shift as well as automatic shift allotment without any manual intervention. Every company has their own overtime pay rate. 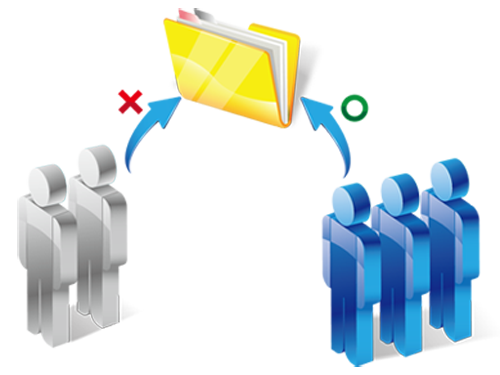 STONE BRIDGE Time & Attendance software will allow to define the Over time rate as per your company norms. Even you can define special overtime pay rate for public holiday & weekly off. It will closely monitor the employee’s lunch break & on duty movements and give you the appropriate report to identify who went at what time and when did they returned. In some cases, the HR want to update the in / out time, need to change the shift, attendance status and so on. STONE BRIDGE Time & Attendance software will allow to do the changes and in background, our Attendance Engine will calculate the working hours, late, early our, Over time on the fly. 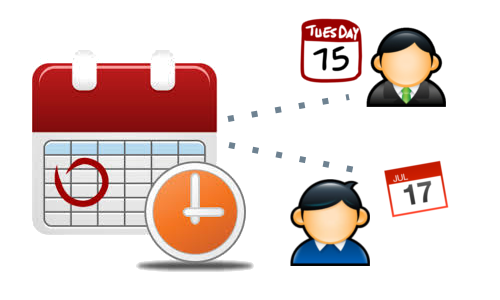 STONE BRIDGE Time & Attendance software will allow to create multiple user and each user can access one or more branch details. For ex. An User from Head office can access all branch details but branch manager can access his / her branch staff details. Moreover, STONE BRIDGE Time & Attendance software will allow to take the control of entire menu system. i.e. one user can see shift menu other’s cannot. One can create / edit employee but cannot delete employee. Late / Early exit report. Attendance status report by Shift. Leave taken / balance report. Doc, Docx - Word Document. 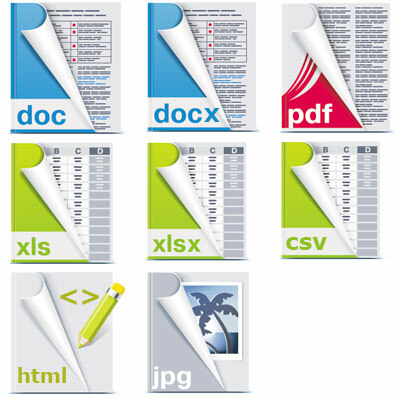 PDF - Portable Document Format. 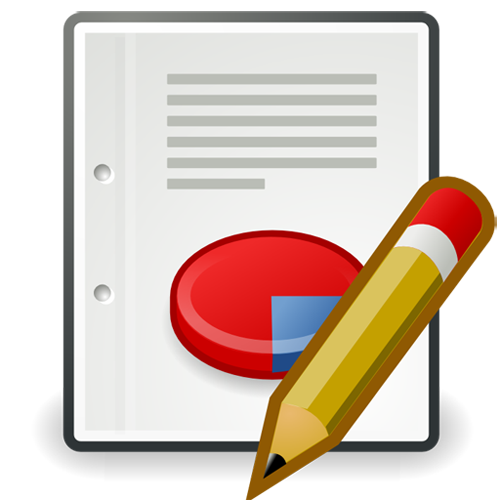 XLS, XLSX - Excel Document..
CSV - Comma Separated Value. 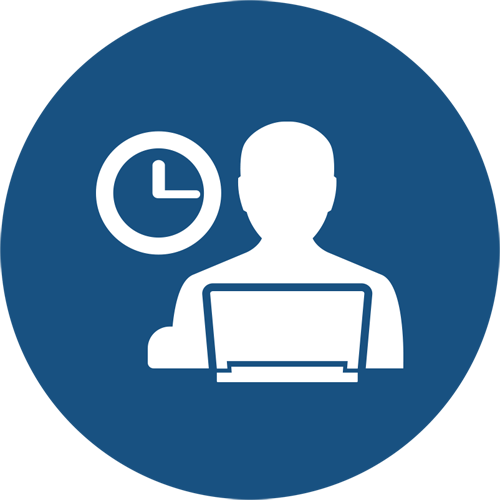 Time Off Manager is a fully automated online service for tracking and managing employee absence, time-off and attendance. The application is offered for three types of users (administrator, managers, and employees). 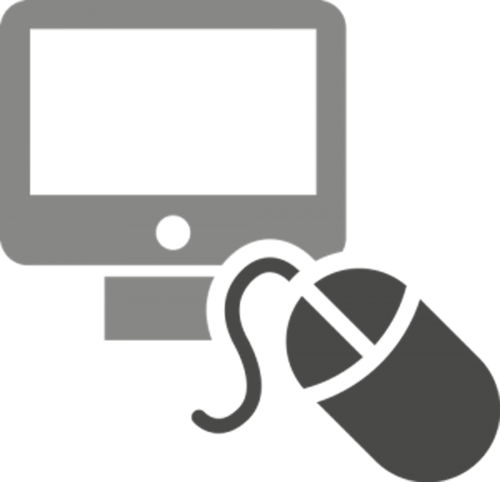 It sends email notifications to all designated users upon approvals, rejections, and cancellations. 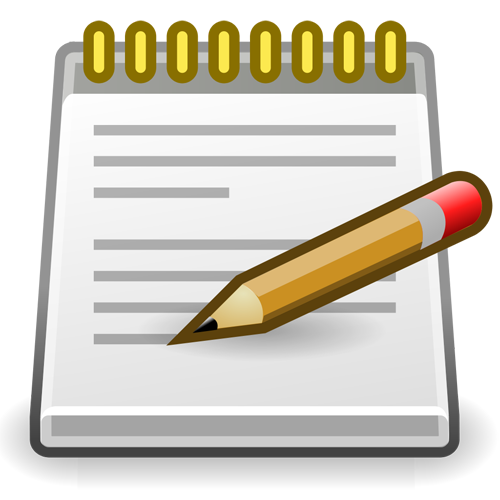 All requests must be submitted through the system, which eliminates manual time-off processes and the risk of mistakes. Approved leaves are integrated with attendance system. 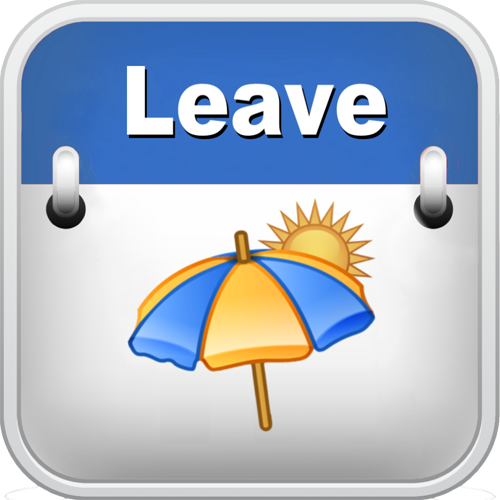 Time Off Manager provides a management overview of company leave at a glance. Outline of Time Off Manager Benefits. 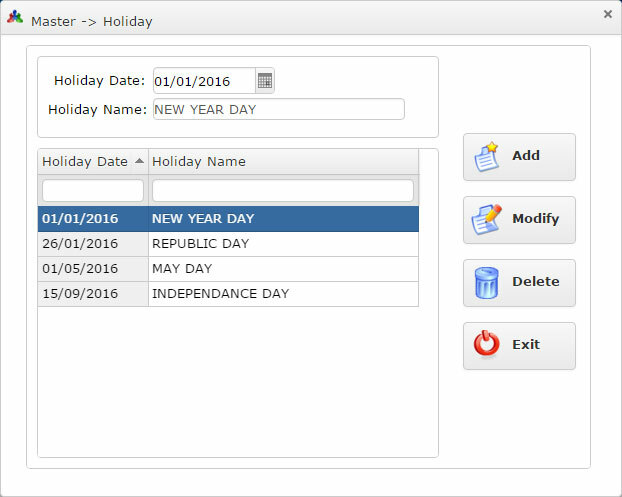 Time Off Manager eliminates paper work and the risk of making mistakes while tracking Time off on paper. 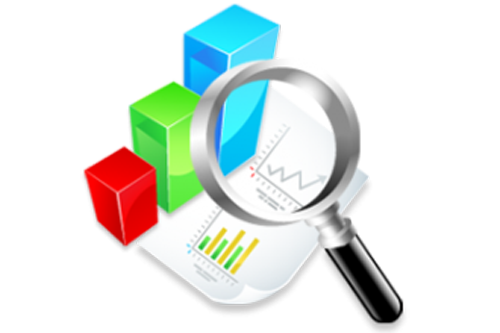 Installation, maintenance, and data security are taken care of by the vendor’s technical team. 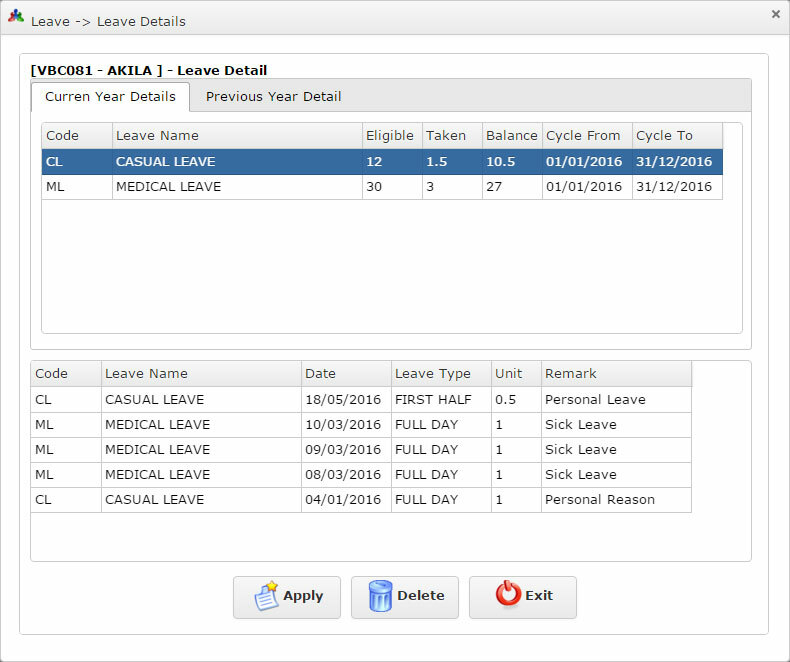 Empower your staff to view their attendance detail which includes over time, Late, Early exit, shift schedule, late permission and leave applications. Your employee can apply, cancel and reapply leaves, Check leave balances anytime anywhere with Desktops, Mobile Phones, Tablets or Kiosks! Industry leading Payroll Software with powerful Formula Editor to define the Salary Component, easy to use, simple to learn & Eye cache User interface. Just in 3 steps you can generate the payslip. 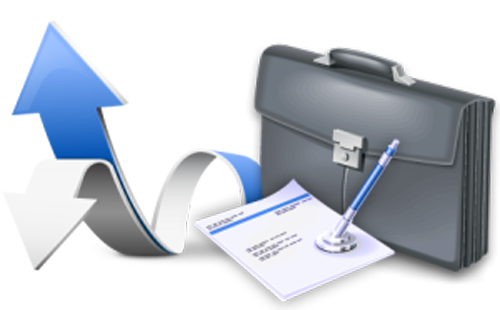 Initialize, Import Attendance & Print Payslip. Can process the payroll within few minutes. Import Bulk insurance from excel. One-click integration with STONE BRIDGE Attendance data. User definable Salary component display order. Yearly Salary report in PIVOT table format. 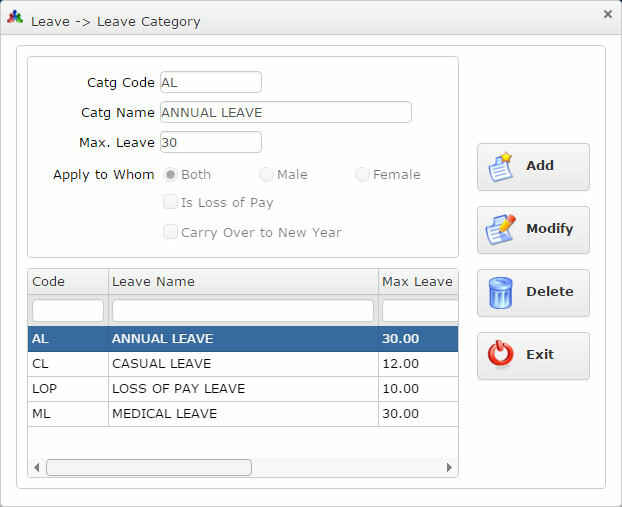 Single user can control Payroll and Time Attendance software. Many Organizations have their own Canteen facility on contract to provide Food / Meal at economical price for their employees. 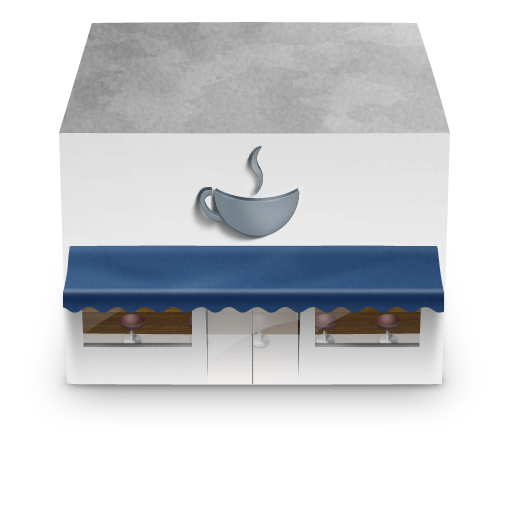 Canteen Management System (CMS) design and provides a user friendly system of employees within a specified time.